There are five levels and/or types of Courts that serve Inverness and Richmond Counties. They include Supreme Court, Supreme Court (Family Division), Provincial Court, Small Claims Court, and Probate Court. 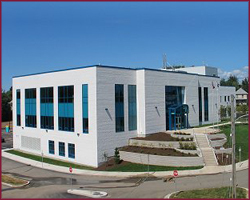 There is also a satellite courthouse in Arichat, administered out of Port Hawkesbury. Justices and Judges from across the province preside in the Port Hawkesbury and Arichat. An adjudicator presides over Small Claims Court. 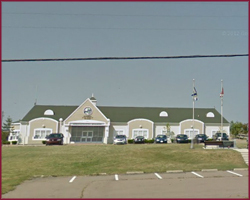 It sits in the Municipal Building in Arichat for Richmond County matters. The Registrar or a Judge presides over Probate Court. As of April 4, 2018, there is also a new courthouse in Wagmatcook First Nation. Provincial Court and Supreme Court (Family Division) each sit one day a week at this courthouse. 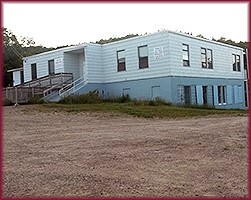 This location serves residents from Wagmatcook and We’koqma’q First Nations, as well as Victoria County. This courthouse serves Wagmatcook and We’koqma’q First Nations and Victoria County. This location uses a video conference link with the Wagmatcook courthouse.